A few days ago my editor – the esteemed Alex Grover – asked me if I wanted to write a blog post for Yorick about what I like about poetry. 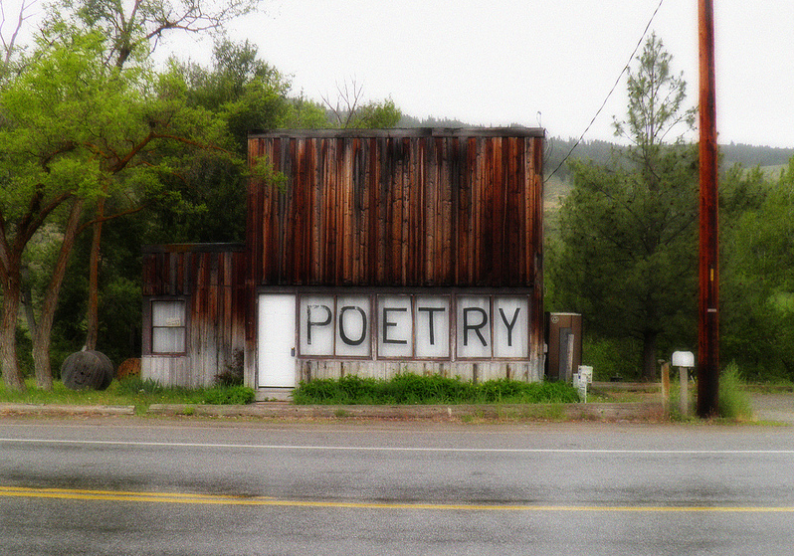 A few things immediately popped into my head – how its beauty is only in words and how it can be about much of anything – but what I think I like most about poetry is its unpredictable nature. When looking into poetry, whether in a literary magazine, a textbook, on the internet, my own drunk scribbles or even just research about it in general, the gems I find concerning poetry always lift my mood. I almost forgot this poem, because I’d written it on a napkin and given it to her so I thought I had lost it. But about two days after this night, I was taking a look at my jeans and saw something written on them. Wadda ya know, it was this poem, and when I saw that I couldn’t help but grin. The other gem that always makes me smile is that there are 190, 899, 322 different ways to write a sonnet (thank you John Lennard’s The Poetry Handbook!) because for a while I was of the opinion that you could only write a sonnet one of two or three ways – in English, Italian or Spenserian forms. However, after reading these numbers in Lennard’s book and doing a close reading of “Ozymandias” by Shelley, my mind was opened to the adventures that writing sonnets can hold. So, whenever I look at this number I am reminded of this, and it makes me smile. So, farewell. I wish you hope out there in the blogosphere in finding your own gems to smile at.